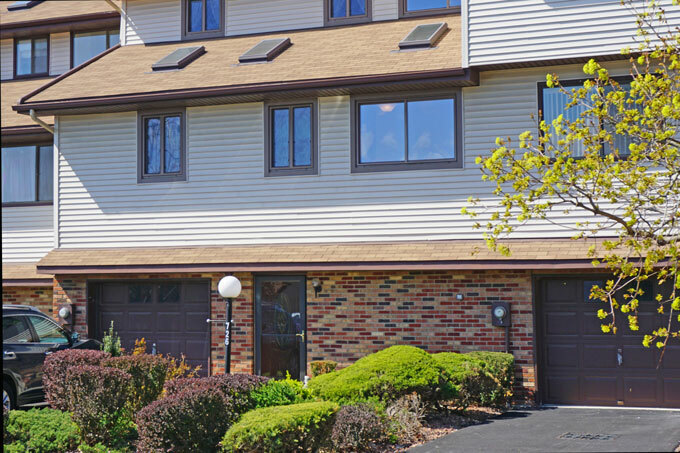 A charming condo is ready for new owners! Your new two bedroom, one & a half bath condo is pristine and ready for your personalized touches. The floor plan provides a new homeowner with a great open feel. More than 1600 square feet of living space allows for entertaining, and a comfortable lifestyle. This well cared for home enjoys gleaming hardwood floors that greet you at the front door. 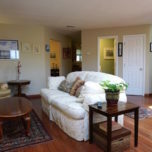 Freshly painted and move in ready your kitchen and dining area are well designed and flow to a large open family room. Sliding glass doors from the dining room to your deck provide a spacious back deck and storage. A private back yard, allows for quiet relaxation. Your backyard is in close, (but not too close) proximity of the community pool. Finish off this deck to a three season room and you will enjoy some great value. A one car garage allows for direct entry into your home. Details and updates included in your new home at Plum Point. 3 Skylights for tons of sunshine. 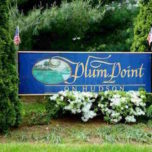 Plum Point Condominiums are a great lifestyle choice. A perfect location with nearby amenities of everything you could possibly need. Restaurants, schools, shopping, transportation, healthcare and more are around the corner. 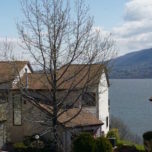 When you live in the Hudson Valley, you get the best of being out in the country, but minutes from the major conveniences. 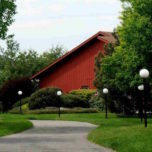 We are just 63 miles north of New York City and a popular commuter location. Metro North provides a one seat ride from Beacon to Grand Central Station. Call now for more details and lets tour this condo and make it your home. Included in your commons charges are plowing, trash pickup and maintaining your lawn and common areas. One monthly fee and you can forget about all those details that are part of owning a traditional single family home.If you are a home buyer that doesn’t want the complete DIY experience of taking care of a yard and maintaining both the inside and out of a home, then Plum Point could be a perfect fit. Call now for more details and lets tour this condo and make it your home. Contacting me now by email, phone or texting will bring you one day closer to moving in. 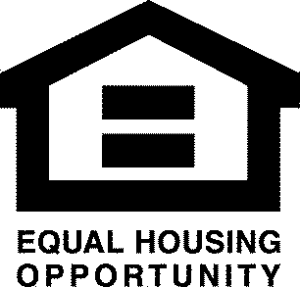 Don’t miss out on this opportunity to be part of a popular condo community. I look forward to hearing from you soon.